The killer of the recently launched Radeon R9 290X and the freshly Radeon R9 290? 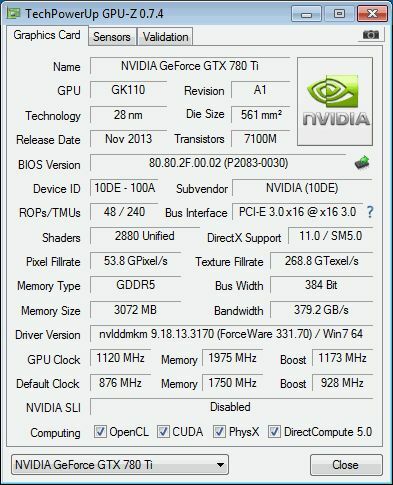 Yes… NVIDIA just released a boosted GTX 780 based on the successful GK110 GPU. But this time the GPU comes will all SMX enabled: 2880 CUDA cores or 15 SMX (like the Quadro K6000). The GTX Titan has 14 SMX and the regular GTX 780 has 12 SMX. But this GK110 is the gaming edition because the FP64 power processing is limited to 1/24 FP32 like the GTX 780. For the GTX Titan, FP64 = 1/3 FP32. 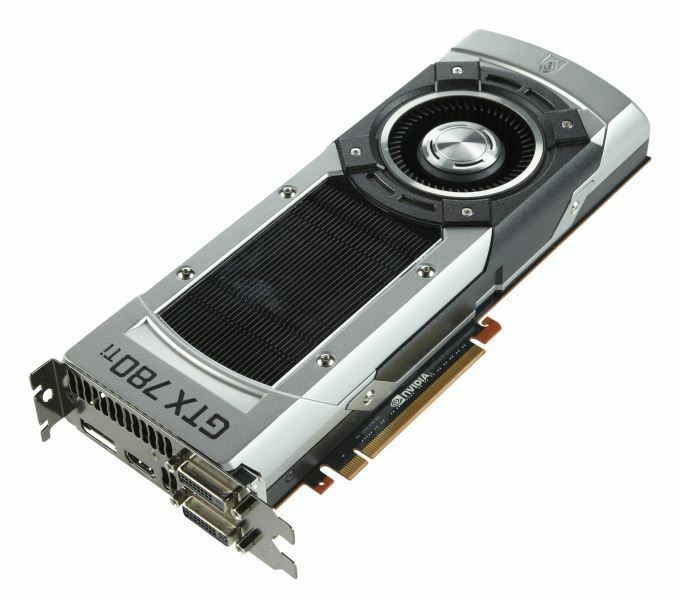 According to reviews, the GTX 780 Ti is 20% faster than the GTX 780 and 13% faster than the R9 290X. The tessellation monster is fully unleashed now. 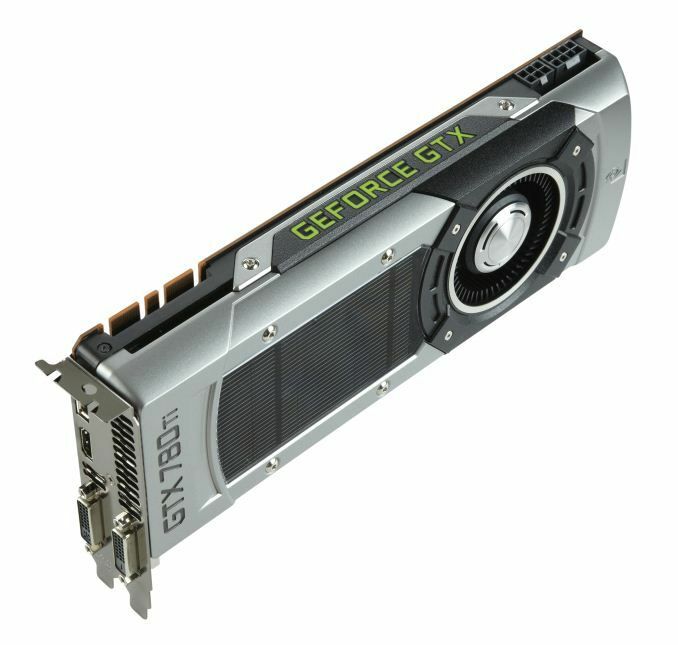 Cool but still more expensive than 2 GTX 580 which are more than enought for gaming! More or less a fail or desperation move from nVidia.